A federation of global asset management institutions was recently founded in Lujiazui financial district, Shanghai's financial hub. 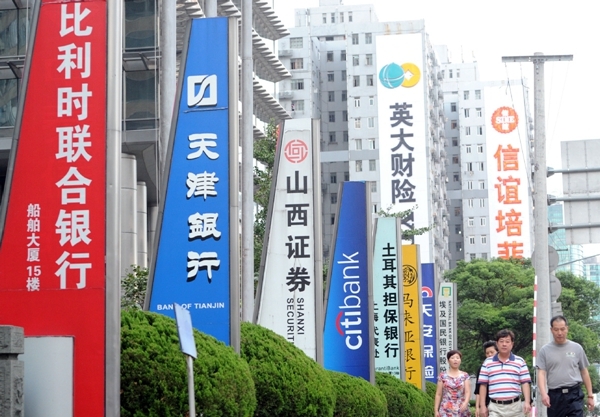 Its first batch of members include 46 institutions, of which 14 are professional service institutions of the asset management industry including HSBC, Haitong Securities, China Merchants Securities, and Llinks Law Offices. The federation aims to develop into an exchange platform to promote the governance and self-discipline of the industry and optimize market structure, and a platform for regulators and the local government to be close to the market and to improve services. Also, it will be dedicated to attracting top investors, fund trustees, and commission merchants as well as third-party service providers, and promoting the brand of Lujiazui financial district, pushing the internationalization of the renminbi (RMB), and serving the Belt and Road Initiative. Managers at Vanguard, the world's largest public fund and member of the federation, said that the federation will bring in an advanced management philosophy of the asset management industry from developed markets, which will help Lujiazui further improve its business environment, and give support to Shanghai's goals of becoming an international asset management center and enhancing its allocation capacity of global financial resources. Lujiazui financial district has become a hub of wholly-owned subsidiaries of some of the world's leading asset management institutions. 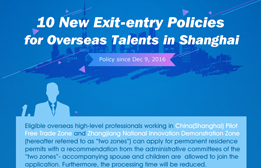 At present, 51 leading overseas institutions have set up 69 wholly-owned subsidiaries or joint ventures that work on asset management businesses in Lujiazui. Also, nine of world's top 10 asset management institutions have landed in Lujiazui, including BlackRock, Vanguard, State Street, and Fidelity. Fourteen of the 16 foreign-invested asset management companies that have registered as private securities fund manager at the Asset Management Association of China are also located in Lujiazui. Some asset management institutions receive investment from internationally renowned financial institutions such as Allianz, Aberdeen, and Goldman Sachs.